© levente Lang. All rights reserved. 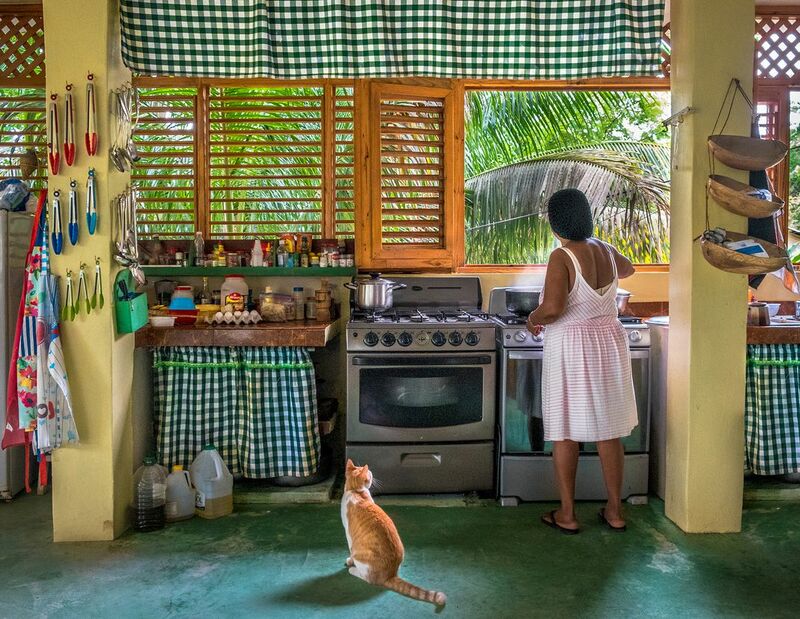 Dominican woman prepares dinner in the small village of Las Terrenas in the Dominican Republic.